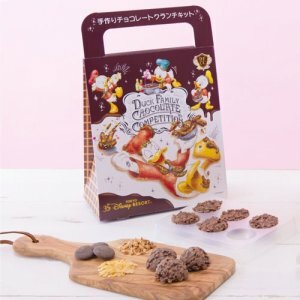 To celebrate Tokyo Disney Resort’s 35th Anniversary, a new Chocolate Crunch shop with special flavours and packaging will open at Tokyo Disneyland from April 15, 2018, until March 25, 2019. 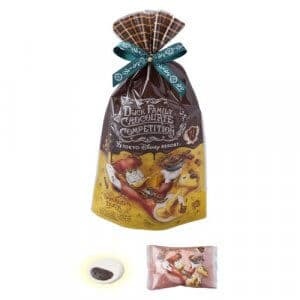 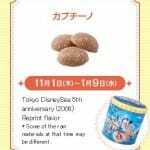 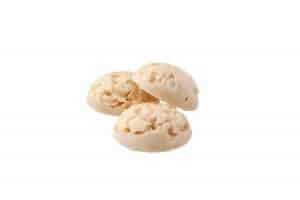 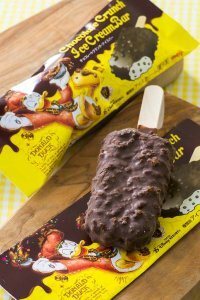 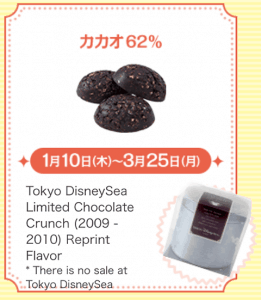 Chocolate Crunch is a popular snack and souvenir at Tokyo Disney Resort, which has been available in a huge variety of flavours and packaging over the years. 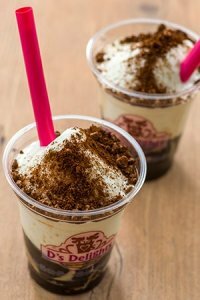 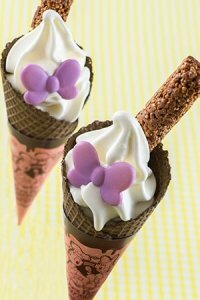 So it’s only fitting that the Resort’s anniversary celebrations feature some Chocolate Crunch, too! 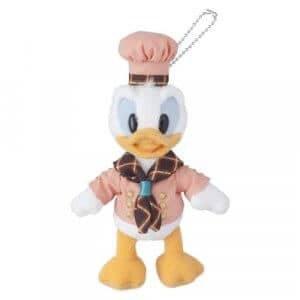 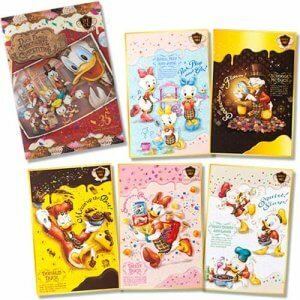 The special “Duck Family Chocolate Competition” shop will open in the World Bazaar and feature Donald, Daisy, Huey, Dewey, and Louie decorations, merchandise, and packaging. 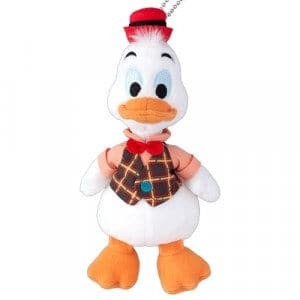 To celebrate, there are new Gus Goose and Von Drake plush badges on sale now. 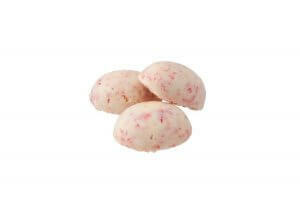 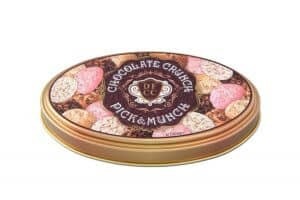 Inside the shop, guests will be able to create their own Chocolate Crunch tin, try new and classic flavours, and enjoy special merchandise and food. 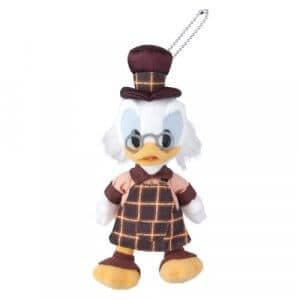 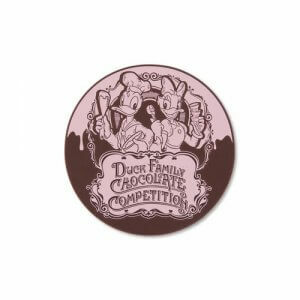 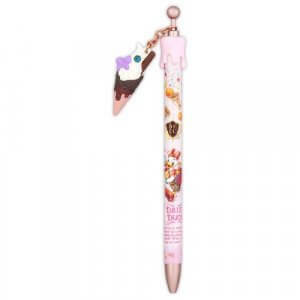 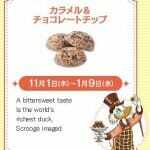 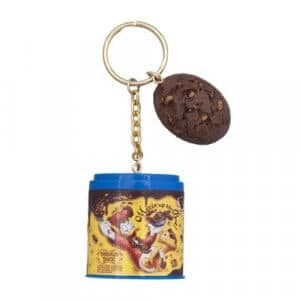 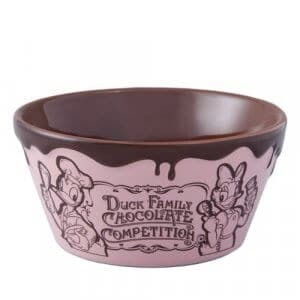 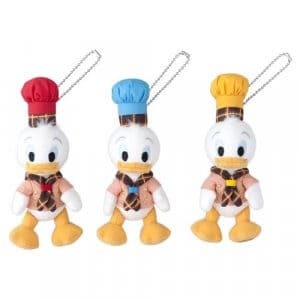 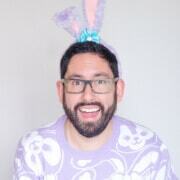 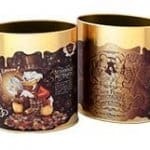 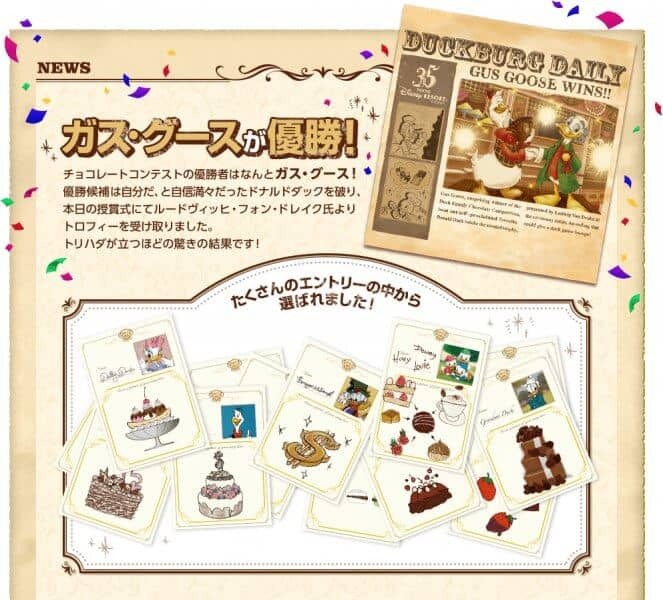 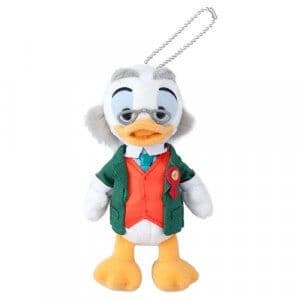 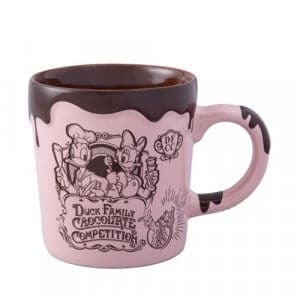 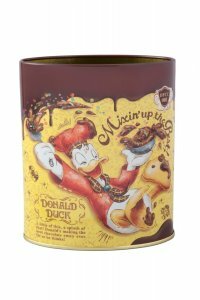 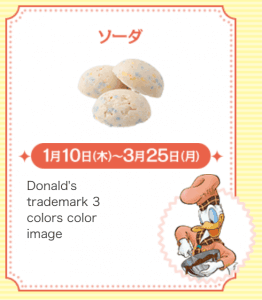 The “Duck Family Chocolate Competition” shop and food first launched on April 15, 2018, while some of the merchandise was available from April 10, 2018. 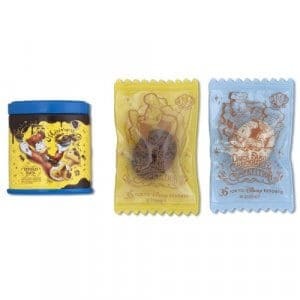 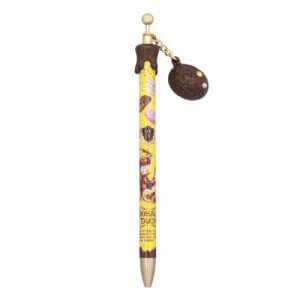 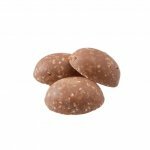 The brand new Chocolate Crunch Pick & Munch lets guests build their own chocolate souvenir. 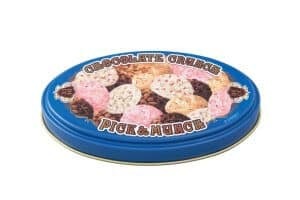 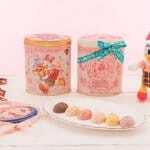 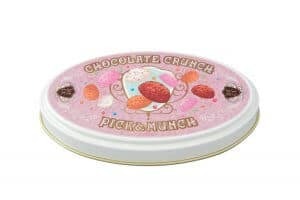 For ¥1,500, guests choose 16 Chocolate Crunch from a choice of 6 flavors, plus a souvenir tin, lid, and decorative ribbon. 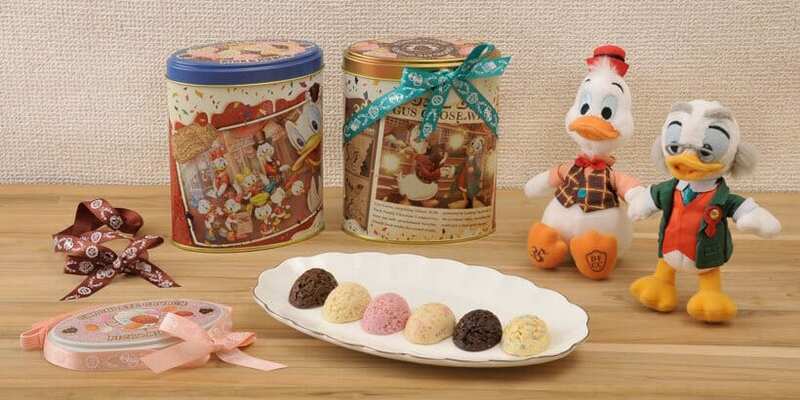 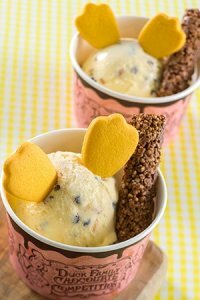 Throughout the 35th anniversary year, different Chocolate Crunch and decorations will be available, including favorite flavors and designs from past Tokyo Disney Resort events! 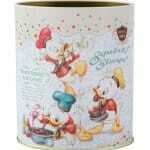 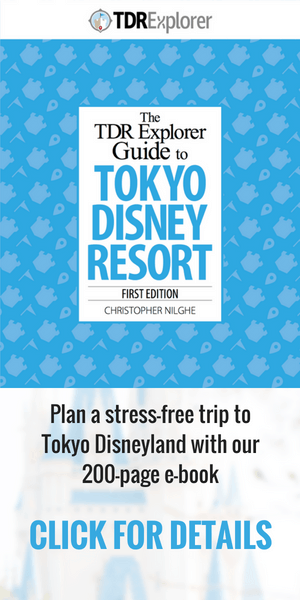 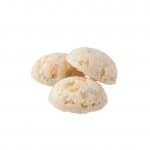 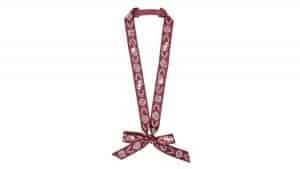 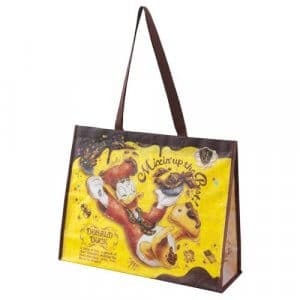 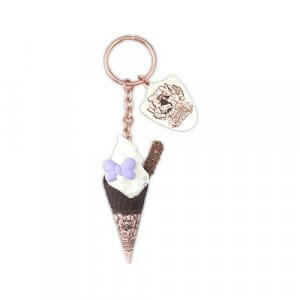 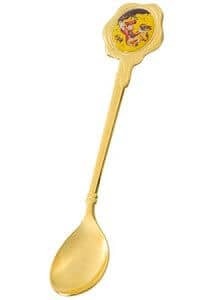 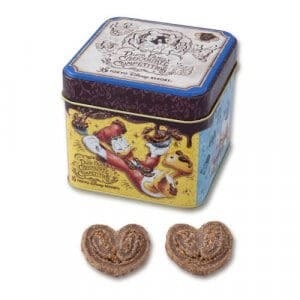 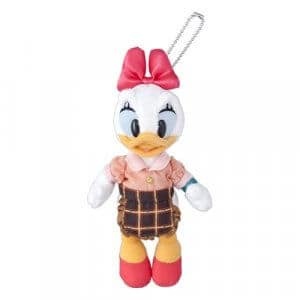 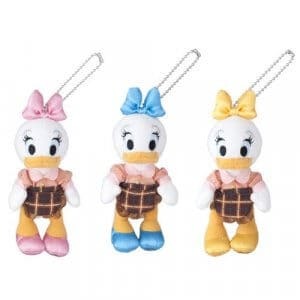 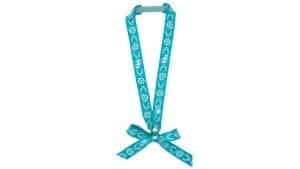 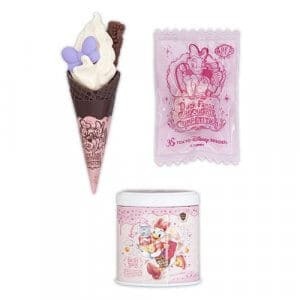 Available from Grand Emporium and Pastry Palace at Tokyo Disneyland, and at Emporio at Tokyo DisneySea.